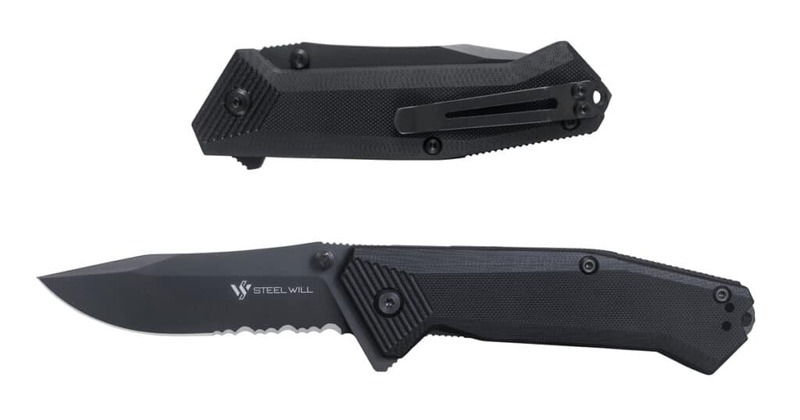 New York, NY – (ArmsVault.com) – Steel Will Knives, a premium brand that produces knives with the highest standards of quality, introduces a new tactical folder, the Onrush 632S. This knife is a must have tool for first responders, military employees, and personal defense junkies. Introduced at the 2017 SHOT Show, the Onrush 632S received praises from everyone that handled it for its smooth action, tactical appearance and affordable price point. This knife features a black 3D machine milled G10 handle that is comfortable to hold, provides a firm grip and is easy to clean. The black PVD finished N690Co steel is razor sharp from the factory, opens quickly by using the flipper or thumbstud and features Steel Will’s proprietary serrations. The new serration pattern has been tested and designed to provide a smoother, deeper penetration when you need to cut thick cordage or seatbelts. 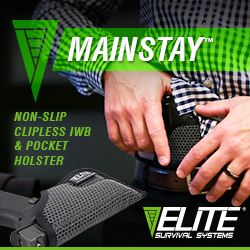 A deep pocket carry is made possible by the black finished pocket clip that will hold the knife securely as you get in or out of a vehicle. The Onrush 632S is made in Italy by experienced knife craftsmen and every knife is inspected for the best quality control. To learn more about this new folder, please click here. Steel Will Knives mission is to create the world’s best knives by choosing the finest time-tested metals from Japan, Austria, America, and other countries to ensure every knife achieves the distinct properties for which it is created. They are produced with scrupulous attention to every detail and are constantly searching for new ideas to revolutionize their products, and stay on the cutting edge of technology. Steel Will Knives prides themselves on designing products with the highest level of performance, quality, and craftsmanship. For more information, visit www.steelwillknives.com. SMG Inc. is an American company established in 2008. 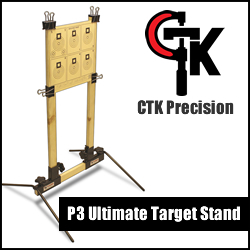 They specialize in the production of pneumatic guns under the brand “Gletcher”, as well as tactical and outdoor knives under the brand “Steel Will Knives”. 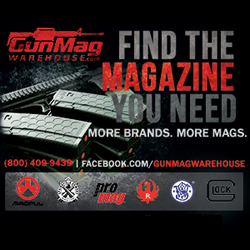 SMG prides themselves on making products with the highest level of performance, quality, and craftsmanship. 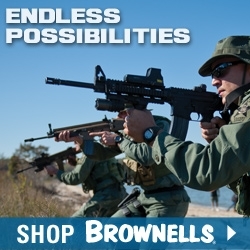 For more information on their entire line of products, please visit www.smgoutdoor.com.